Second time’s the charm! 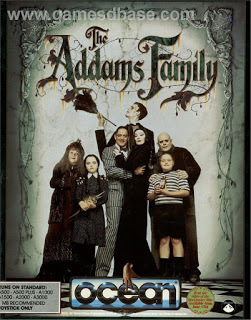 Here’s a full playthrough of The Addams Family. Unfortunately, Aaron couldn’t be here so I’m commentating solo.